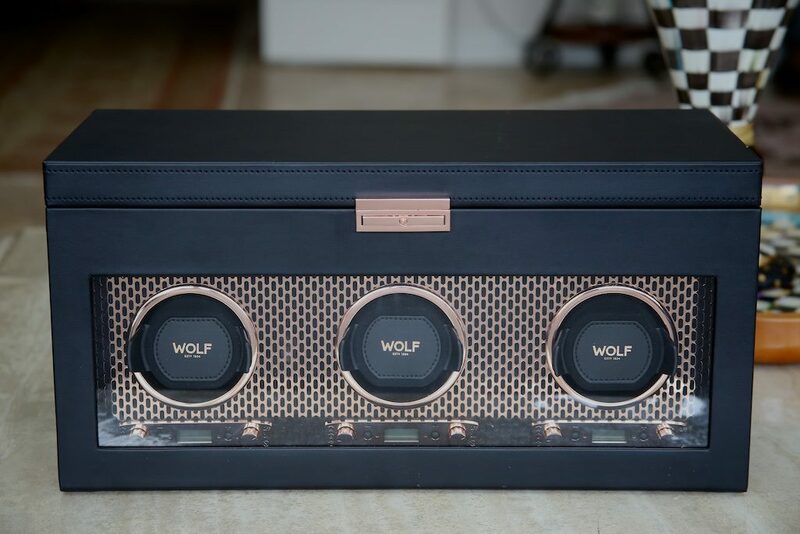 About a year ago I did a quick review on my first watch winder which was the Roadster Single with storage from one of the leaders in the industry, WOLF1834. As I have slowly grown my collection of Automatic watches, so has my need for a winder with a few more slots. 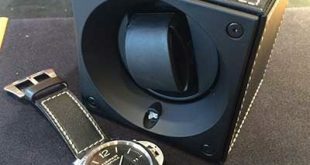 This is where the new Axis triple watch winder with storage fits into the equation. As many of you have read or seen on this platform, I like things that are a little bit different, have a pop of color, or just stand out from the crowd. 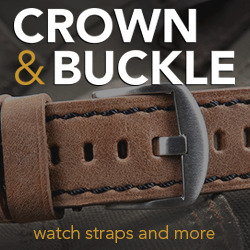 Whether it is my straps or accessories. This winder fits that bill and then some which I will explain in my hands on review. 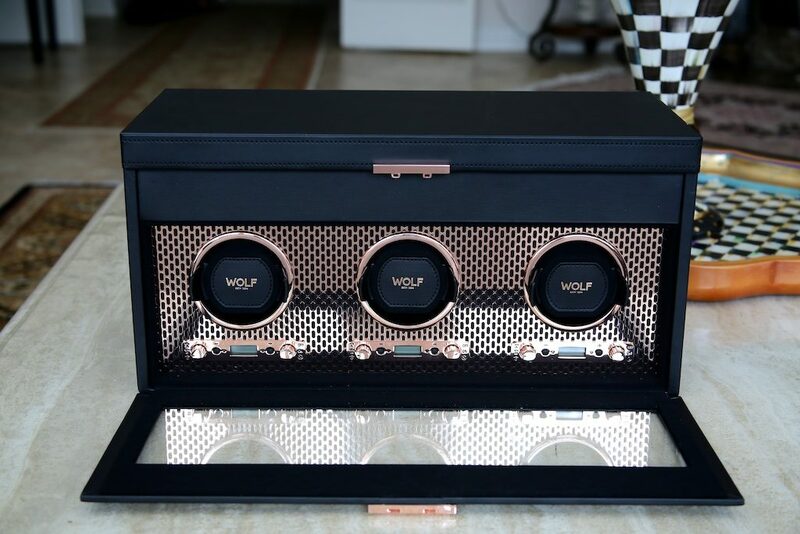 This new line of winders from WOLF1834 really push the envelope with a very modern industrial look with it’s copper metal plating on the inside paired with a soft micro suede interior. 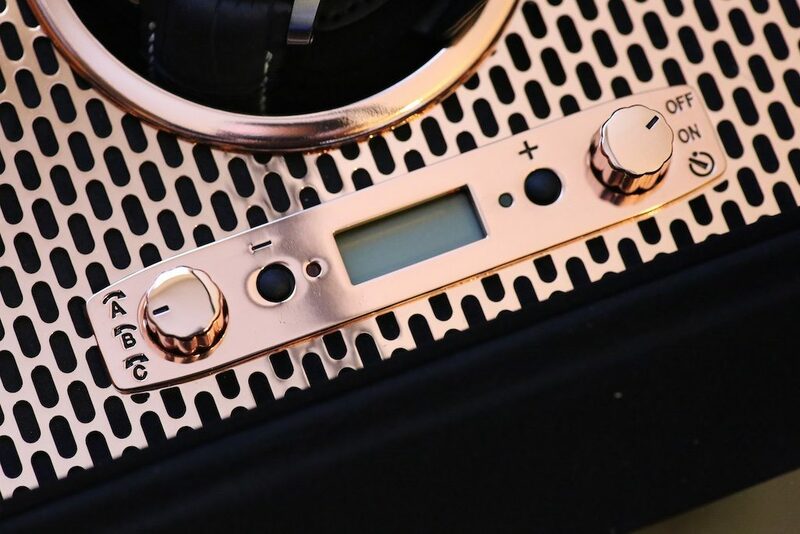 The Axis line does come with a powder coated version which is a bit more subdued but I decided to go a bit over the top with the copper finish which is absolutely brilliant. It truly gives the piece a nice pop when you see it in person. 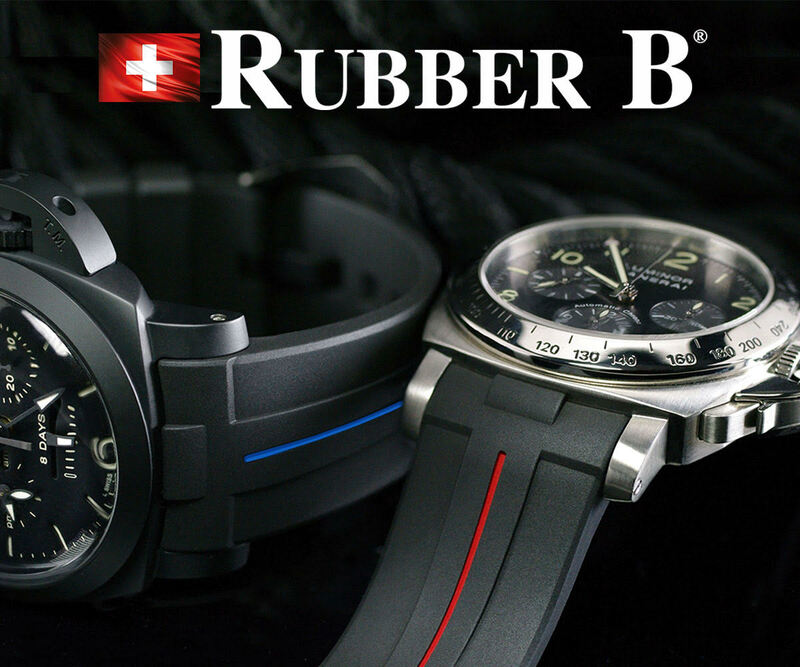 I have no doubt it would put a smile on your face when you walked into your closet and noticed it winding your favorite three watches. As previously mentioned this version is a triple winder and has separate controls for each winder so you can make sure to have the proper setting based on your watches movement. 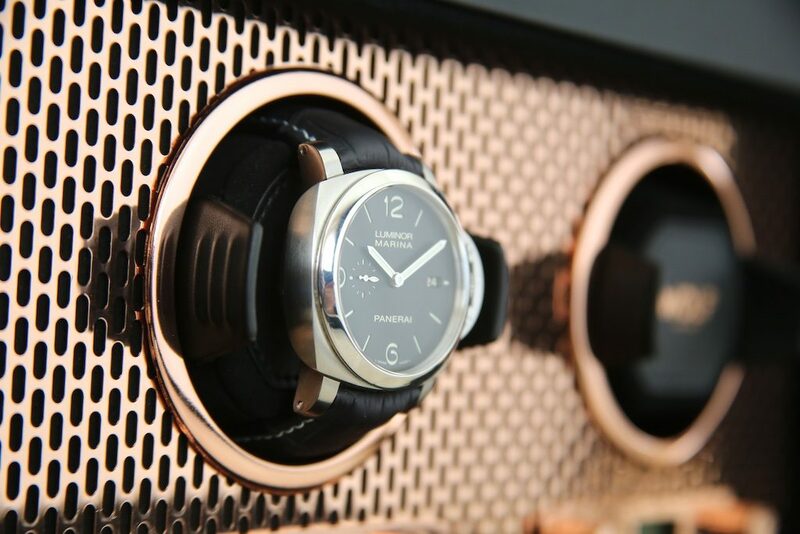 You can take a look at this link for some popular Panerai Watch Winder Settings if you are curious. 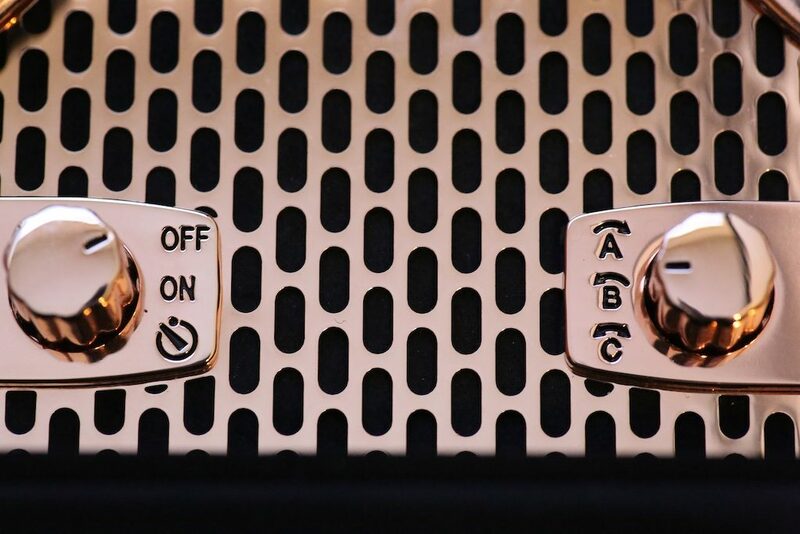 For all other watches a quick search will help you find the settings that will work best on these winders. 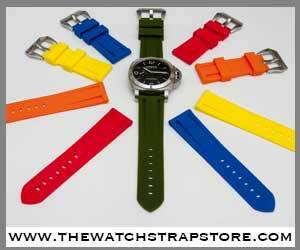 Each winder uses WOLF’s patented technology that delivers an exact numbers of turns per day. The exhaustive testing and innovation that goes into this winder makes it the only one that actually counts the number of revolutions. All other winders on the market use a system that estimates the number of rotations based on time. 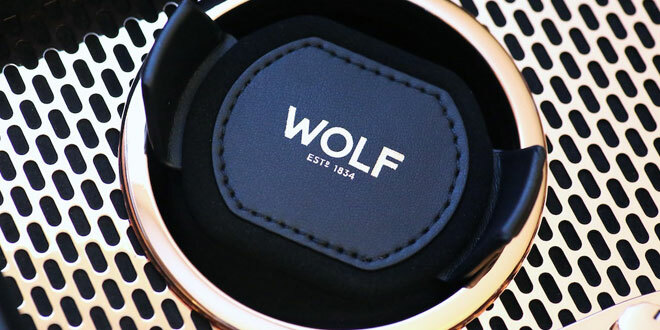 By creating this patented technology WOLF can insure the that their winders are bringing the highest standards to take care of the precious watches you own. 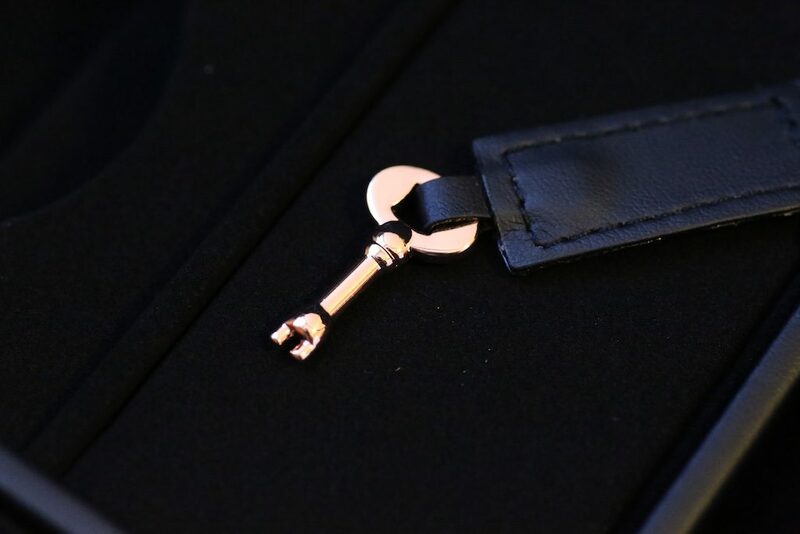 The three winders are nestled behind a locking glass cover that has a matching copper clasp which can be locked with the supplied key. Looking around on the Axis winder it’s very nice to see that Wolf has taken the time to really think about the details. 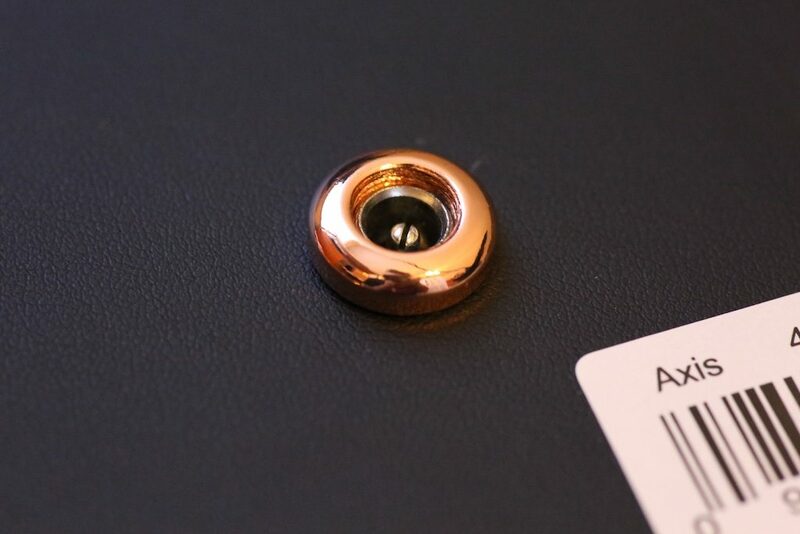 All of the accent pieces and accessories that come with the winder are finished in copper. From the hinges to even the A/C adaptor port on the back. 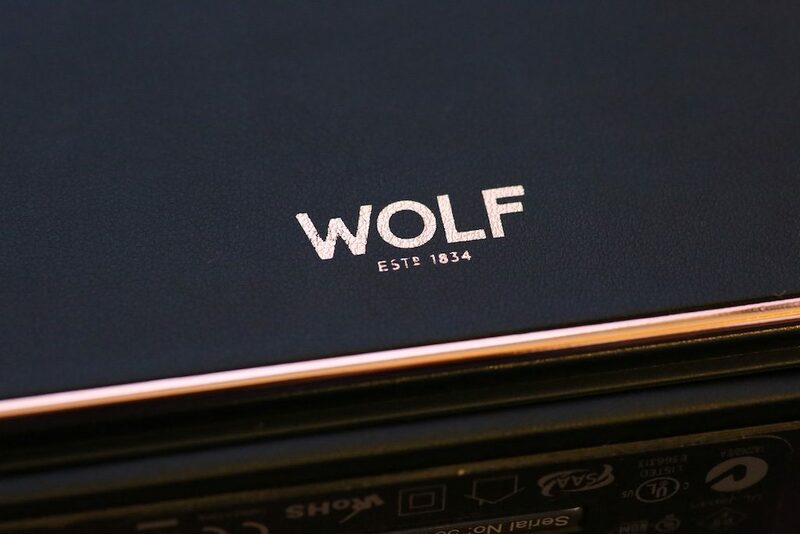 It’s this finishing that makes Wolf1834 winders one of the industry leaders. 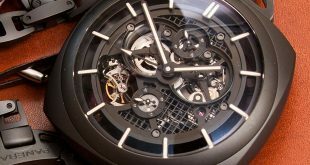 This particular Axis model also has a storage section on top of the winder for at minimum 2 more watches that you might want to house in the unit. 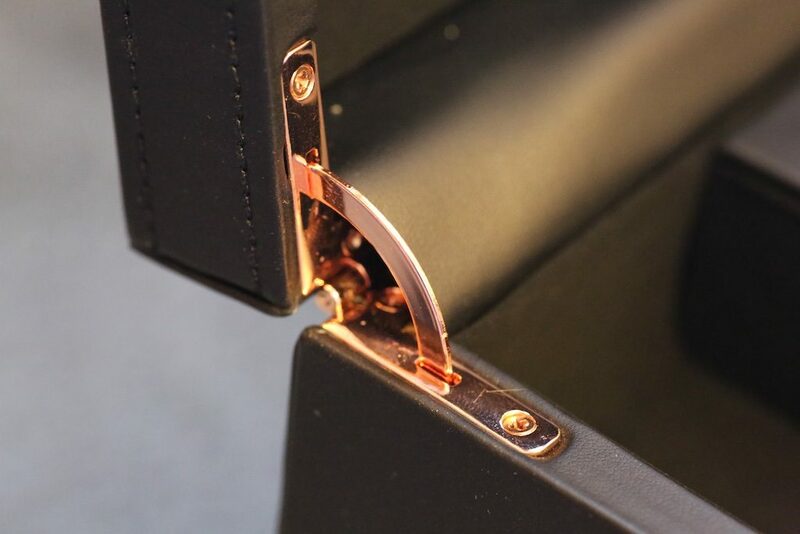 Each cushion fits into a slot on the left and right side thanks to the copper plated guides on them to match the rest of the winder. 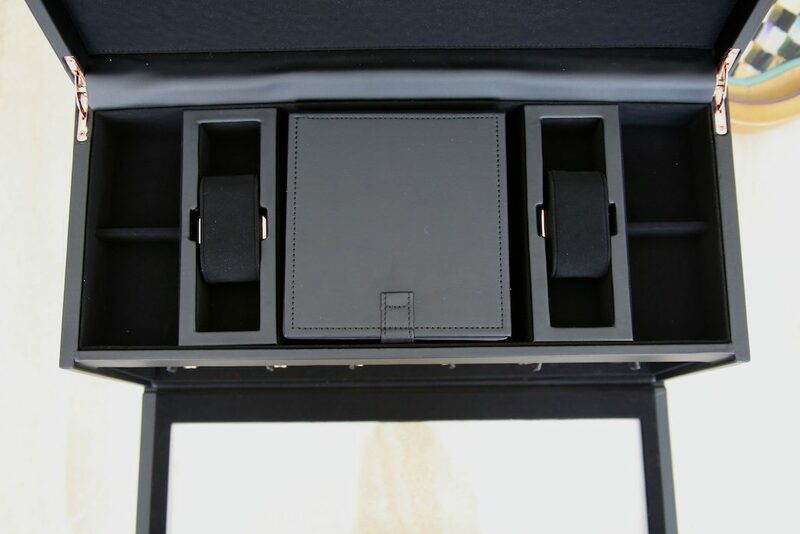 To the left and right of the these watch cushions are 2 medium sized compartments where you could store jewelry or watch accessories if needed. All of the storage area is lined with a mix of smooth black leather and microsuede which enhance the luxurious look of the winder. 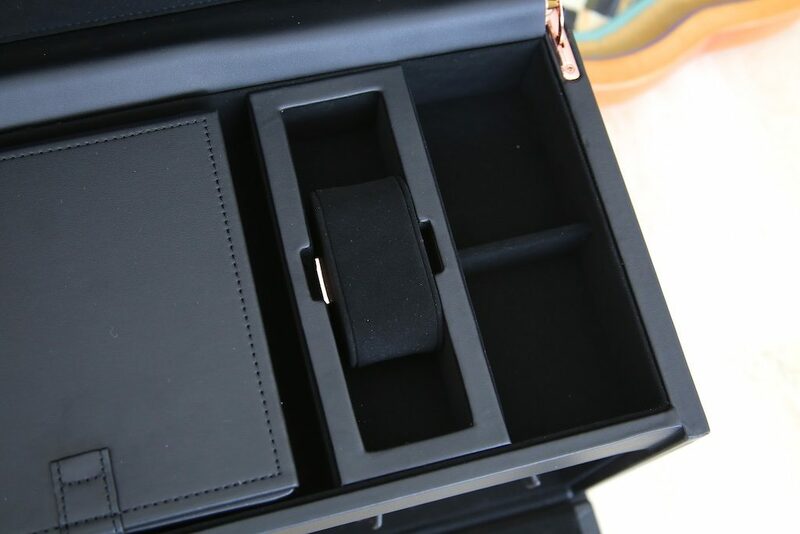 In the middle of the storage section there is a leather travel box that you can use to carry one of your watches and accessories if you so choose. As with my other single winder which might have to be gifted now that I have this larger version, the quality and craftsmanship is amazing. 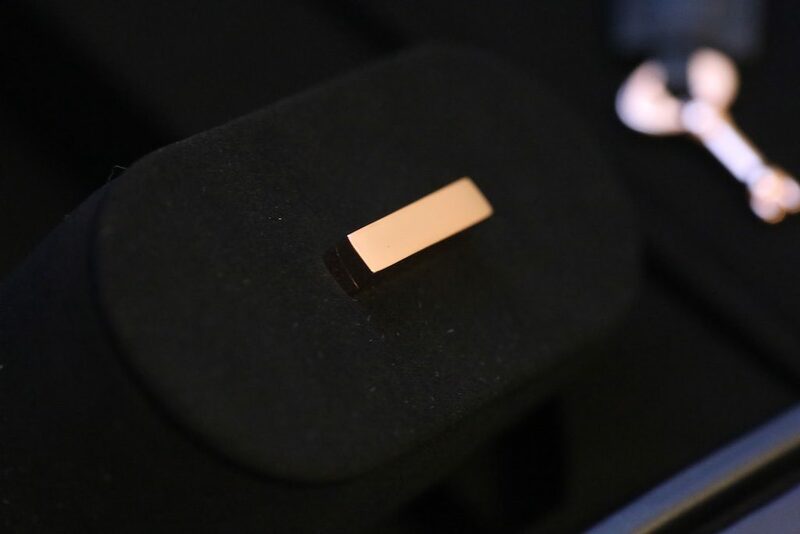 These handmade winders have the finishing you would expect from a luxury brand. 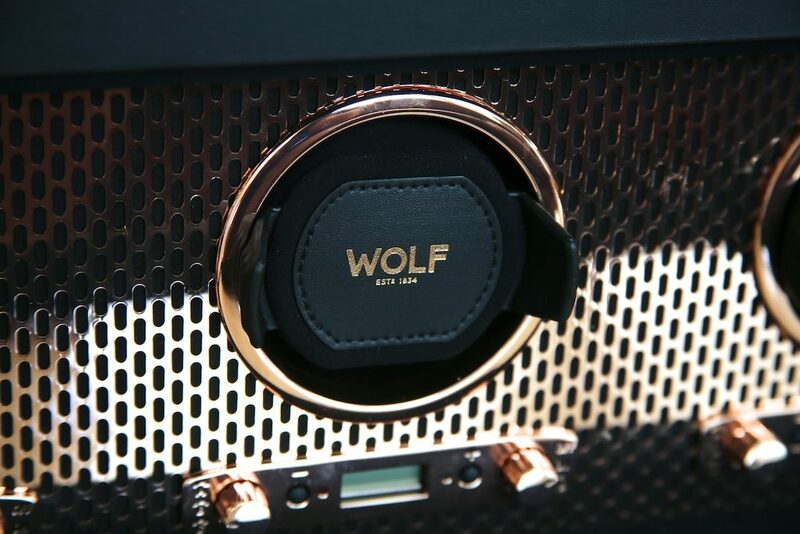 WOLF tests their winders extensively to make sure that they are suited for the end user in every way and they stand behind it. 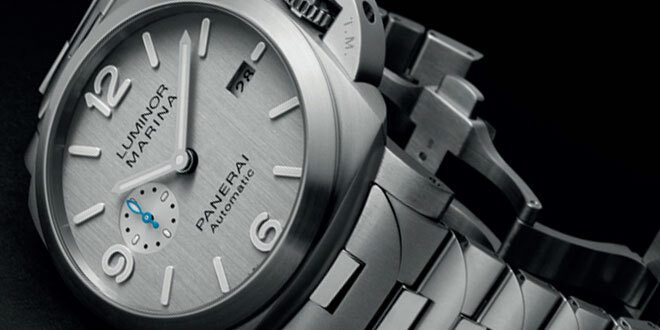 Each piece that they sell comes with a 2 year warranty which can be traced by its serial number. Taking a look at this winder as a whole I have to really commend them on making something very stylish that also has great functionality. 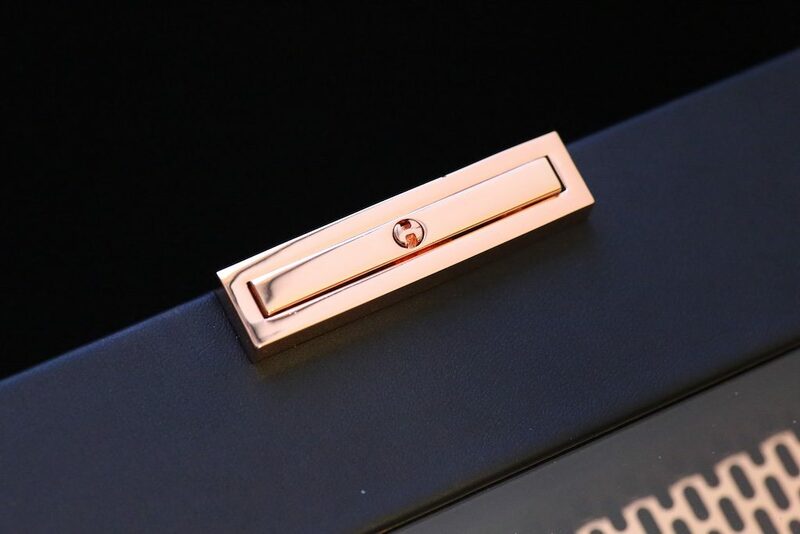 Sometimes with luxurious and modern looking goods you tend to sacrifice one or the other. That is not the case with this new line of winders from WOLF1834. 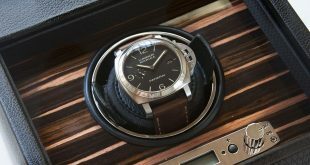 While the price might be a bit steep for some, I can assure you that spending a little more money on a quality product to house your watches will be the way to go. However if you are looking for some more cost effective pieces, they have a whole line of more simple winders that can fit anyone’s budget and probably would make a great gift for someone as well.